An economical choice of function and price. Ideal for the aspiring trombone player, it works well for an advancing trombone player and may be used by a professional. 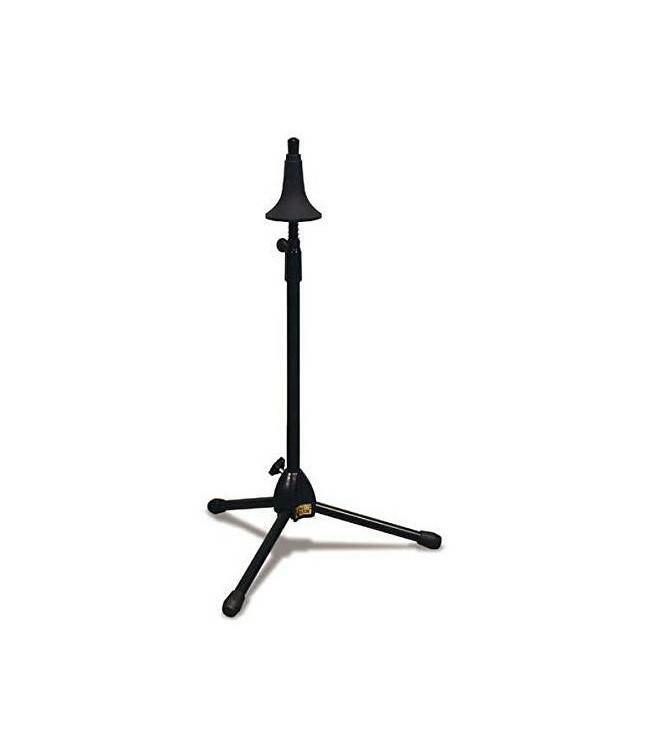 Height adjustable trombone stand with adjustable spring loaded bell cup. Collet adjustment is fast and secure, can adjusted height from 29 1/2" to over 40"